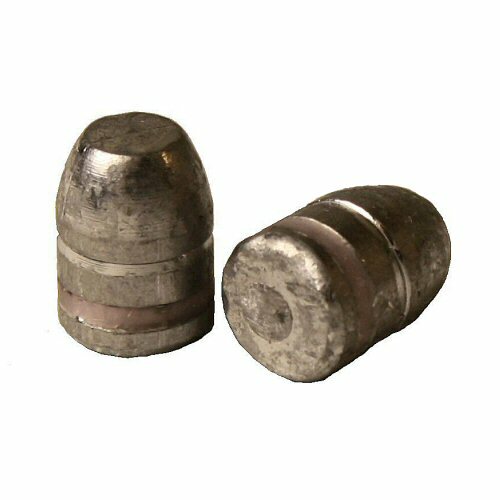 Lead hard cast bullets using BHN 15.4 lead without sabots for use with non-Magnum loads. These are in 44-40 or .44 WCF, .427 diameter 200gr, pre-lubed for smokeless powder. Sold in packs of 500.